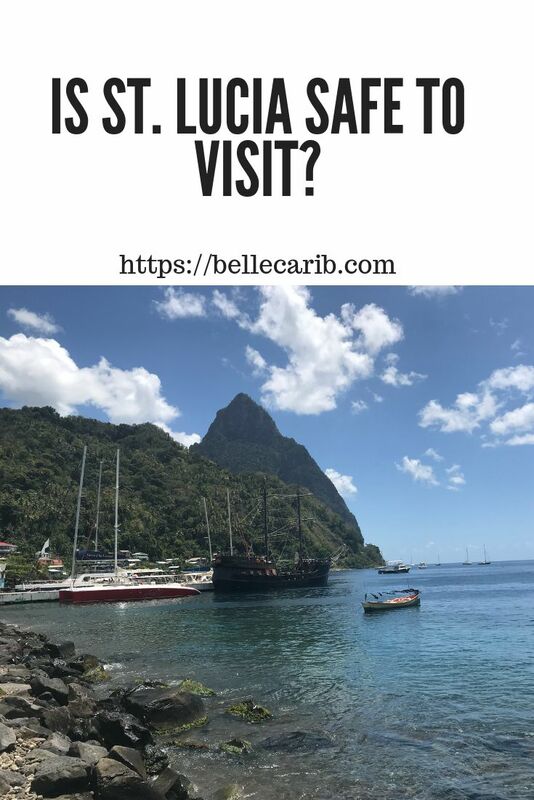 Is St. Lucia Safe to Visit? St. Lucia is known for her exquisite views and immaculate beaches, however safety first. As you may know, everything good— sometimes comes with bad, so we have prepared a few guidelines that you should take heed to when traveling to St. Lucia, to ensure that you have a great experience on your visit. There is a reason why people associate the perfect tans or extremely hot weather with the Caribbean. St. Lucia has a special to meaning to sunny days, being that the island is close to the equator the sun is forceful with its presence. 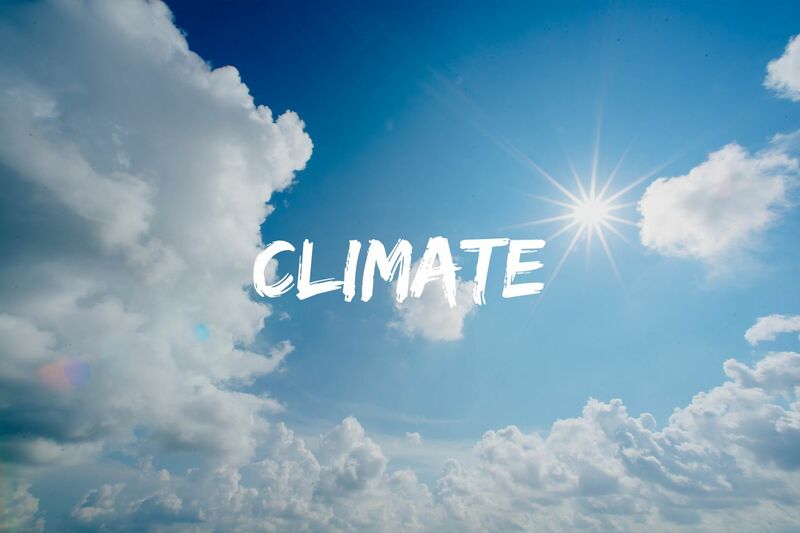 As native St. Lucians, who’ve lived here all our lives, we can tell you that it gets HOT on some days and it’s really not something you can get used to as climate around the world continues to change. But Fear not, sunblock can be found many places on island— from tourist shops, grocery shops and possibly even your place of accommodation. These sunblocks might not be what you’re accustomed to using or have been prescribed, so it’s better to hold a bottle of your favorite brand if that’s the case. Once you’ve got a hold on sunblock, be sure to reapply every few hours or directed in the product information guide. Other ways to protect your skin from the sun rays are with umbrellas, seeking shade when available, wide brim hats, and pants. When it comes to the Caribbean, umbrellas aren’t only for rainy days, they help a lot with shade. Be ready, pack these items before your arrival. 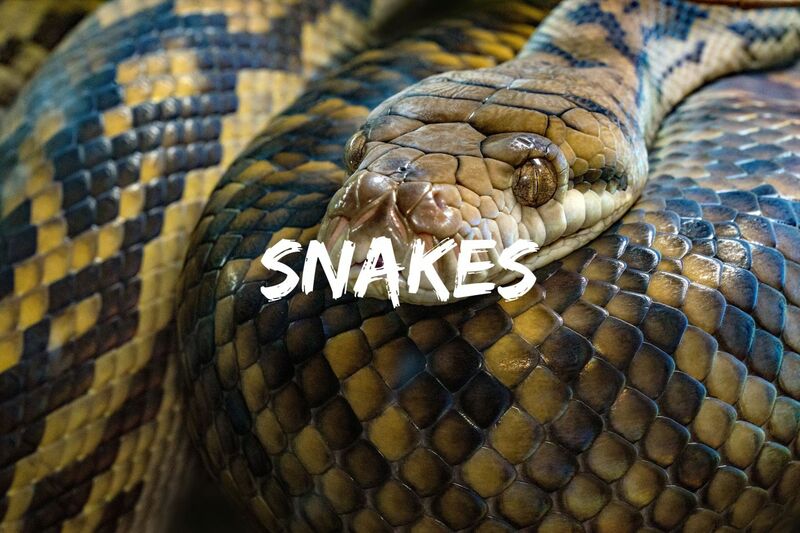 We only have one poisonous land snake in St. Lucia; the Fer-de-lance snake, which name translates to “lance head” are poisonous snakes with large heads which reside in the central east and west coasts of St. Lucia which are not highly populated. Encountering these snakes are very rare and bites from them are even rarer, however in the event you encounter one of these St. Lucian vipers, don’t make any sudden movements and back away. There is very little chance you’d ever encounter this rare creature while on any tour of the island. If you take any offroad tours then your tour guide would already know the terrain enough to stay clear. We can all do without mosquitoes! Because of tropical weather, mosquitoes thrive on the island (sadly). To protect yourself from being bitten which may result in itchy skin or bumps from these pesky creatures, simply get your hands on the variety of insect repellents sold at most stores islandwide. Other ways to prevent getting bitten are wearing long-sleeved shirts and long pants at nights. 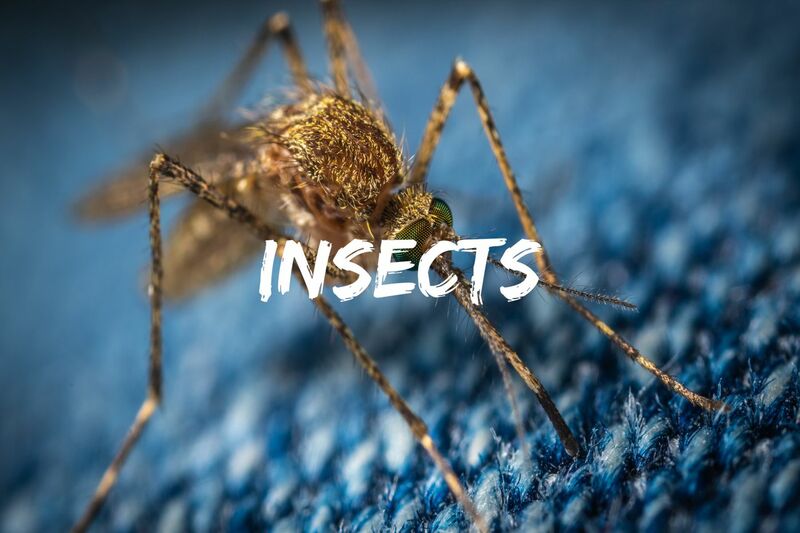 If you stay at a hotel then you can forget about the possibility of running into any mosquitos, but if you stay at a local lodging space then it’s something to consider. As of writing this article there were are no outbreaks of mosquito-transmitted virus such as Zika or Chikungunya on the island. It’s always wise to, however, check if your local travel board for current information if you plan to stay in an area that might have mosquitos. It’s also wise to contact your host about any concerns, most lodging areas with mosquitos would already have measures in place such as mosquito nets on windows and for the beds. Aside from mosquitos, there aren’t any other insects you’re likely to encounter that can cause an itch, give a bite or virus, of course touching stray animals such as dogs or cats can open up the possibility to ticks. 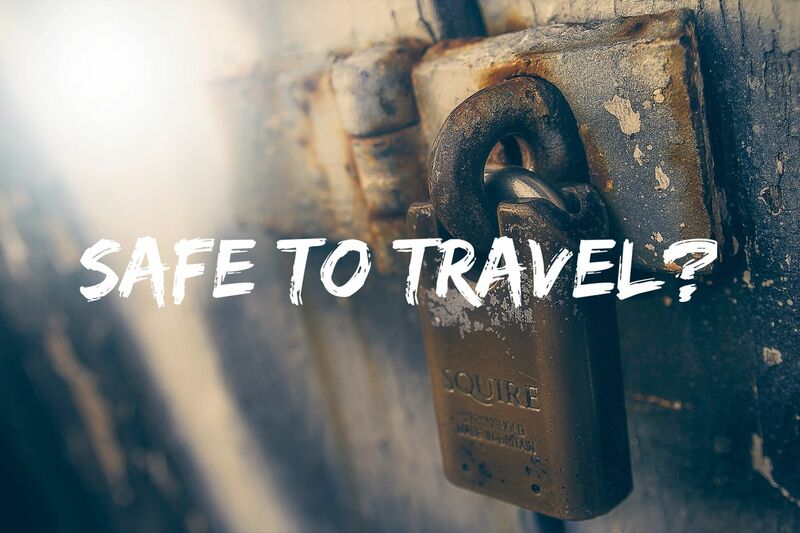 If you are traveling independently and won’t have a tour guide who would be able to advise you on where and what to do to ensure your safety, try your best to be cautious of your environment. There are obvious things you should not do such as flaunting valuables or keeping high amounts of money exposed. A gentle reminder to also keep your valuables such as passports and other important documents hidden at your place of accommodation. There is a greater chance of you forgetting them somewhere than they getting lost or stolen. 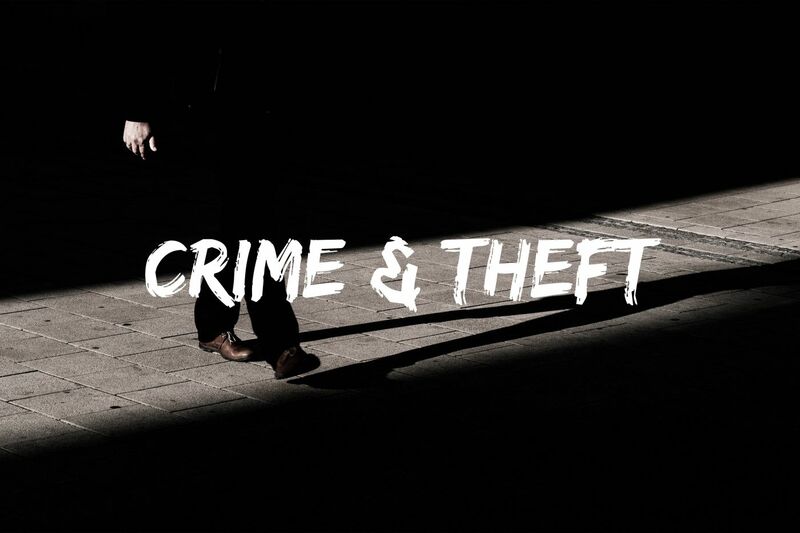 Like anywhere else in the world there is crime in St. Lucia, always be vigilant and stay clear from areas which seem shady or areas you haven’t been given an “ok” by hotel staff or your lodging host. It’s also a good idea to lock your most important belongings inside your luggage whenever you’re planning to headout and explore the island. 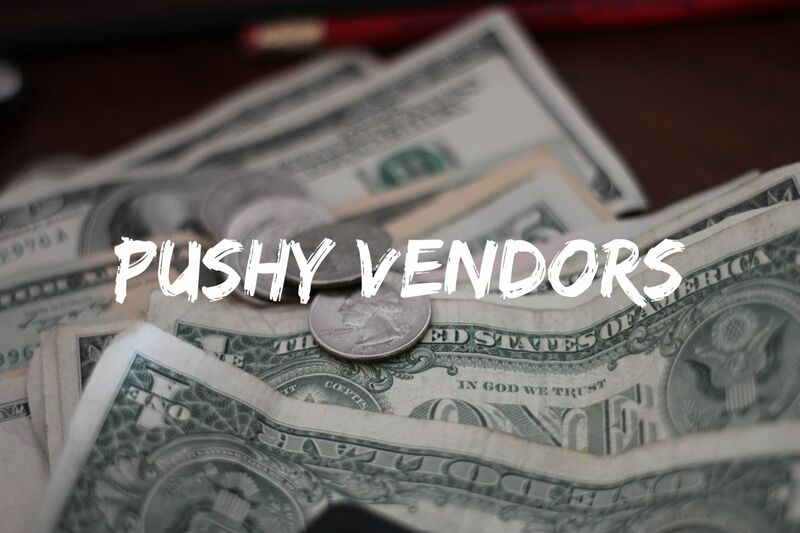 A casual site seeing day can turn into an office on Wall Street with sales agents trying to sell you anything from arts and craft to tours, these vendors are nothing to fear and simply trying to make a living. In some areas you may be approached by persons selling drugs, it is wise to just say “no thank you” and keep walking. You may try to get sweet talked into a “good price” but most drugs including marijuana is illegal in St. Lucia. 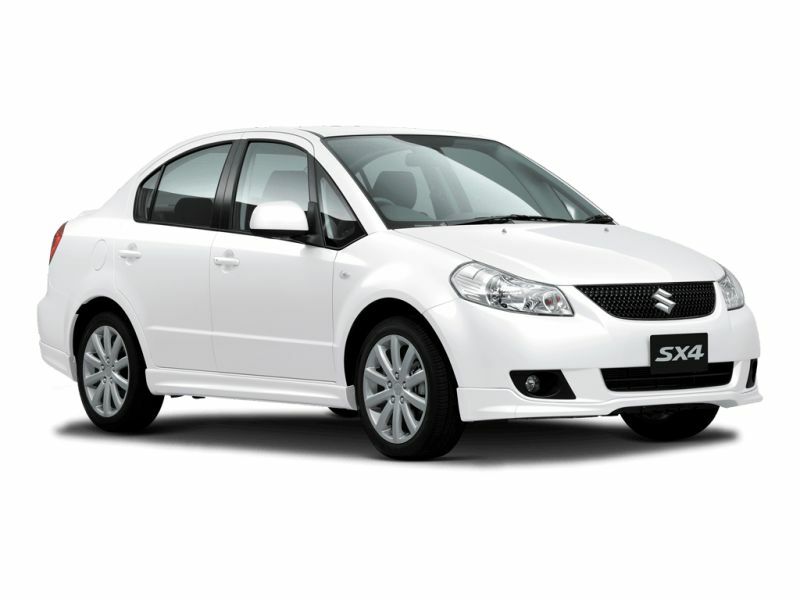 Overall St. Lucia is a beautiful place to travel and offers many adventurous opportunities. Like previously mentioned, with every new environment it is wise to be aware of your surroundings. We hope these guidelines help shed some light on some uncertainties and we hope you enjoy St. Lucia. Stay Safe!